There are some really exciting happenings in this little calligraphic life of mine and one of them will happen in November/December this year. 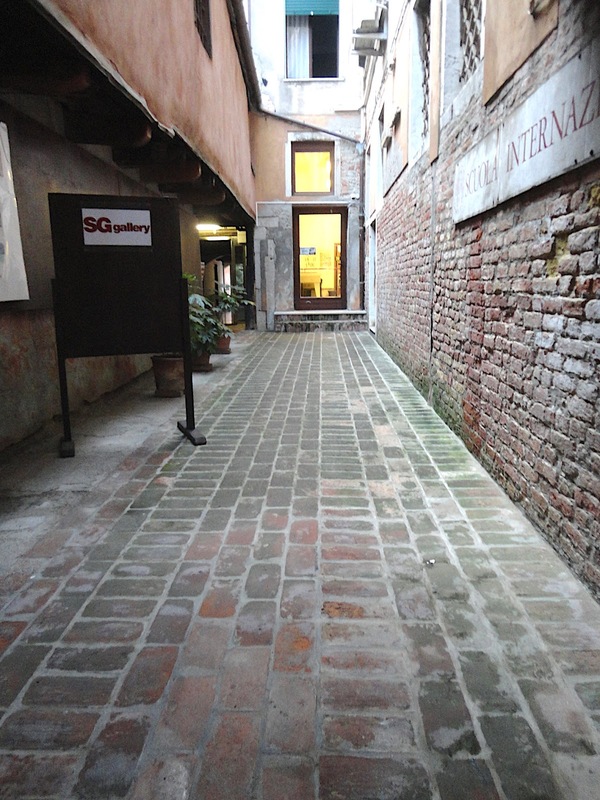 I have been granted residency at the Scuola Internazionale di Grafica, Venezia. Needless to say I am more than a wee bit excited. 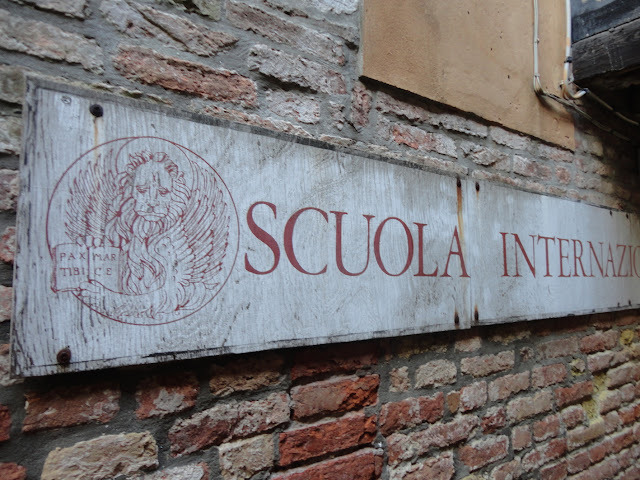 While I am there I shall take a couple of night classes at the Scuola, have an exhibition as well as run a workshop on Saturday 1 & Sunday 2 December part of Calligraphy Week in Venice. While I am in Italy, I have the opportunity to run a workshop in Turin thanks to my friend & colleague Massimo, just before my residency 25 & 26 November. 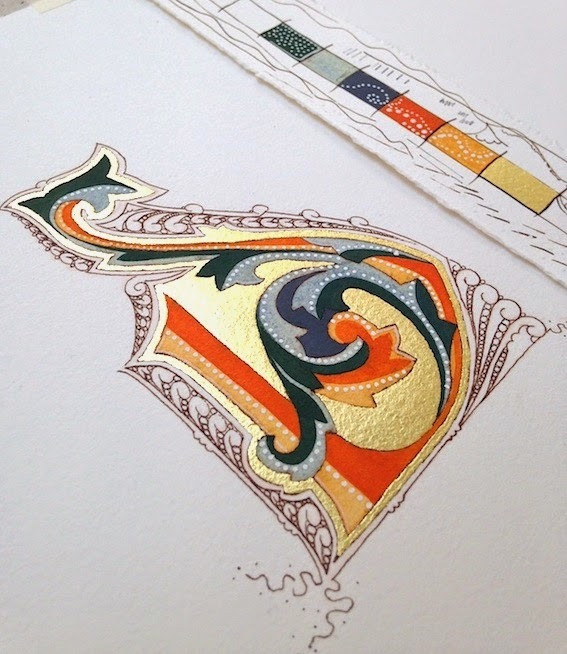 I am very excited and a little nervous, at the prospect of this Italian calligraphic adventure. I am madly practicing/learning my Italian. Ciao ciao! Congratulations! I'm very happy for you.